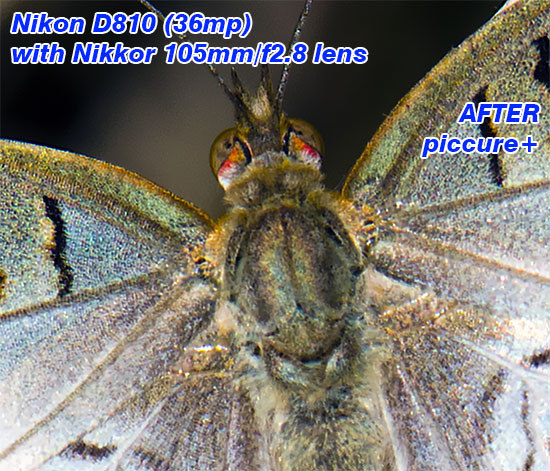 This eTip can improve your images significantly by turning whatever lens you own into a "super" lens. High-quality optics are expensive - VERY expensive. You could spend upwards of $2,000 per lens if you were so inclined. But, I'm going to guess that most photographers don't own those kind of optics. If that's the case with you, then this software is an inexpensive alternative. This eTip is about a revolutionary product that blew us away when we first tried it. We do use high-end optics, and the images we "thought" were sharp, were made to look amazing with this software. 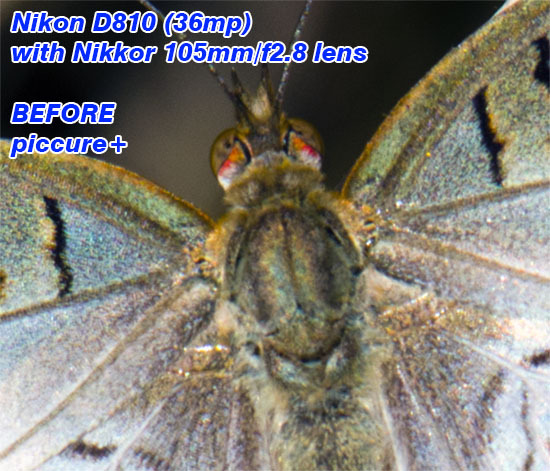 Whether you shoot with a cell phone, compact point-and-shoot or a high-end DSLR - whether you shoot with a "kit" lens or high-end optics, this software (piccure+ - no, it isn't spelled wrong - think Picture-Cure!) WILL improve your images. This software is very different! Most high-end post-processing software products (Photoshop, Lightroom, Elements, etc.) have several options available to "sharpen" images. These options usually rely on detecting light/dark transition areas which usually define objects - e.g., a light object on a dark background or a dark object on a light background. They "sharpen" by exaggerating the contrast between these "edges". The result often "looks" like it was sharpened. They provide a "false" sharpening. 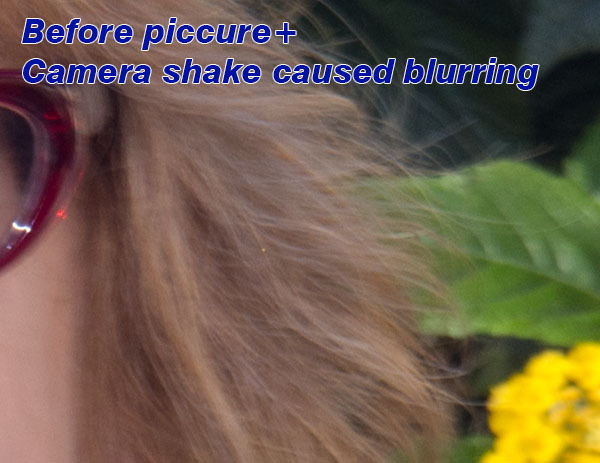 piccure+ uses a novel method that essentially inverts the optical processes that cause images to look blurry. No other solution gives your equipment a similar upgrade. The results can be startling! With piccure+, you can enhance the capabilities of your equipment with a single mouse click. Currently, piccure+ is the most advanced tool in the field of computational photography and essentially defines the state of the art. piccure+ uses a process called deconvolution to reverse the blur. 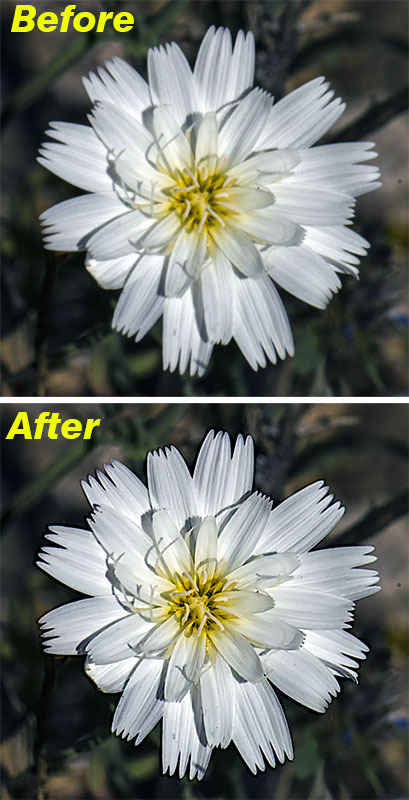 This is much more complex than the classical “unsharp masking” operations and can correct complex blurs (e.g. coma, spherical aberrations). Notice how this exaggeration causes "artifacts"
It doesn't matter WHAT camera or lens you use! 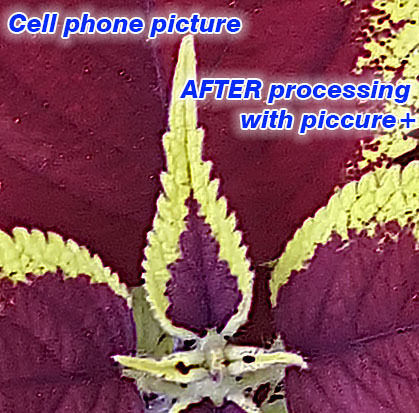 We've tried using piccure+ on images from many different cameras and lenses - even from cell phones! Here's the center portion of an image we shot with our cell phone. These images are the center of a cell phone image. producing a high-quality sharp image! 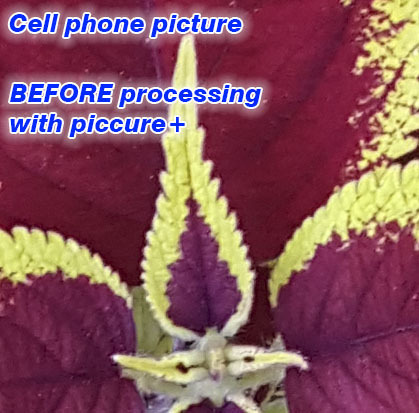 After processing with piccure+, you can see the difference! piccure+ supports both Windows and Mac and comes with both a stand-alone application as well as a plug-in for Adobe® Photoshop®, Lightroom® and Photoshop® Elements. Action scripting is supported, just like ICC color profiles (e.g. 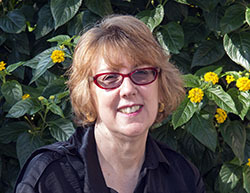 ProPhotoRGB). The stand-alone application has full RAW support as well. How steady do you hold your camera?? and the result was blurring caused camera-shake. Normally, this would be a lost image. it's truly magic what it can do! You can use piccure+ as a stand-along application - no other software is required. In this mode, you can batch-process one or more images. Or, you can use it as a plug-in with Photoshop, Lightroom, Elements or DxO Optics Pro/Elite. No registration is required - you can try it out for 30 days with no restrictions! We recommend you try it out first - but beware, it will be very difficult to pass up! 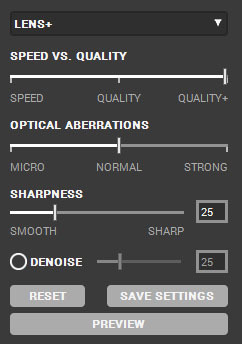 These are the settings I use to sharpen a large image (20 megapixels or more). I always use "Quality+" and leave the "Optical Aberrations" at "Normal". 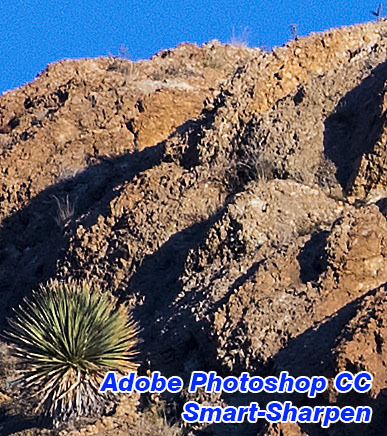 The "Sharpness" setting is what I change, based on image size. 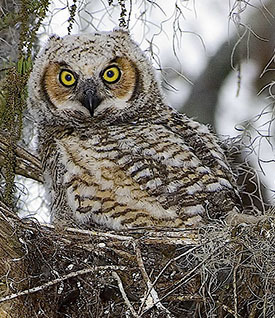 The larger the image, the higher you can go with the "Sharpness". 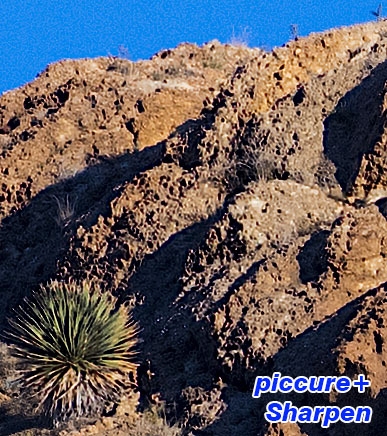 For small JPEG image 1400 pixels across or smaller, I use a Sharpness setting between 4 and 10, depending on the image and size. You'll want to set the magnification (bottom-left corner of the screen) to 100% to get an accurate preview of the results. Once you have your settings the way you want them, use the "Preview" button to preview the results. If you have noise in your image, you'll also want to use the "Denoise" option. Experiment with it until you're happy with the results. I generally leave this around "25" for large images. The icon on the left shows the same image on the left and right side - the left side being the "before" and the right side being the "after". The middle icon will split the results in two - showing the "before" on the left and the "after" on the right. The last icon just shows the "after" view. When comparing, make sure you have the magnification at 100%. Once you've got everything the way you want it, press the "Process" button, and when it's done, press the "Save" button. piccure+ can be slow to process images. Processing a full-size image can take 2-6 minutes, depending on the image size and computer - but, you don't always have to use it on full-size images, and you don't have to process every image. We typically use it on our best images only. The only way to know if it will work for you, is to download the trial and try it. piccure+ can turn your images into professionally-sharp images. There's nothing else like this product today. We will be using piccure+ on all of our images from now on, and we recommend you do as well.